When you’re trying to get somewhere -- by foot, train, bus, or car -- how do you pass the time? I’m one of those people who always has to be listening to something. Whether it’s a new Spotify playlist or the latest episode of a podcast, I use pretty much every opportunity to consume audible content. I’m hardly the only one who’s partial to audio in this way. According to the 2016 Edison Research Infinite Dial report, despite our content consumption becoming increasingly digital, we still love sound and sound alone. Online radio listenership, for example, has increased by 35% since 2005. But what does that have to do with us? We believe that this listening behavior creates a tremendous opportunity for marketers -- especially those in the B2B sector -- to create branded, audible content. Audio is often associated with consumer marketing, but those kind of assumptions create a missed opportunity for B2B brands. 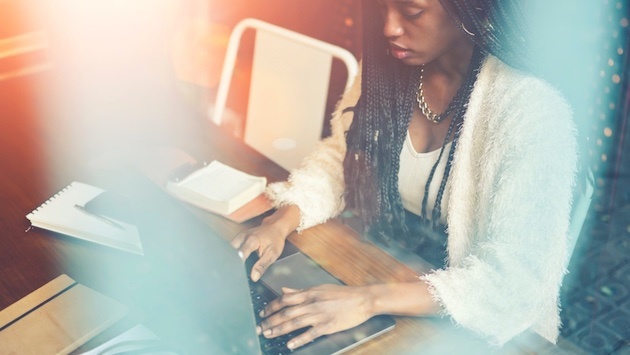 After all, here at HubSpot, we create content for marketing and sales professionals in a variety of formats, and if you read our blog, it’s no secret that we’re constantly nagging you to do the same -- even with audio. So let’s explore the ways that can be done, starting with a look at the science behind the act of listening. It also helps satisfy different physiological goals. We listen to alter our moods, stay alert, and figure stuff out. In humans, that’s been the case for pretty much as long as we’ve been in existence. 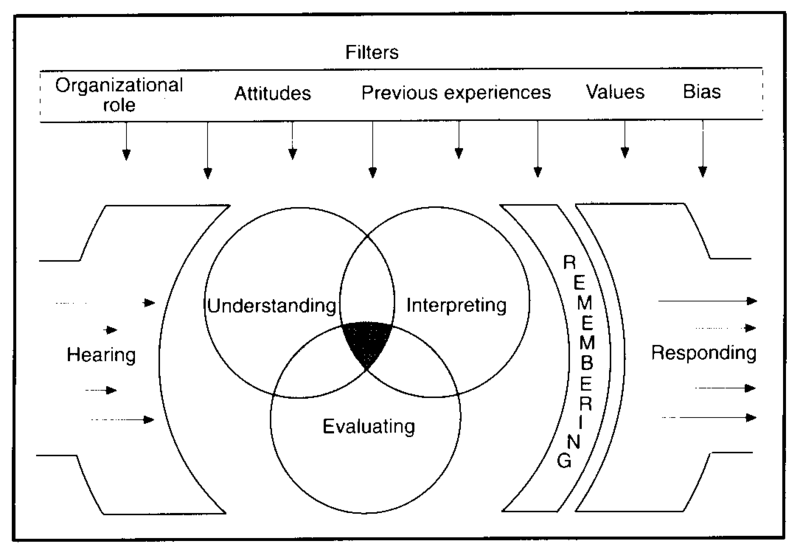 The process starts when we receive auditory stimuli, which our brains then have to interpret. That's aided by other senses -- like sight -- and helps us better figure out what we're hearing. It’s that third step in the process -- recalling -- that might be the most important one for marketers. Numerous studies have discovered how listening triggers a widespread network of activity throughout the brain. That activity is what links auditory stimuli so strongly to memory. That might be why we love to talk about things we’ve heard, like a great song, for example. We’re actually sharing a story about our memory of what we heard. And that comes back around to what we do as marketers. We share the stories of and about our brands in a way that will get people to pay attention and listen to us. So, let’s get started, and begin creating content that people will listen. 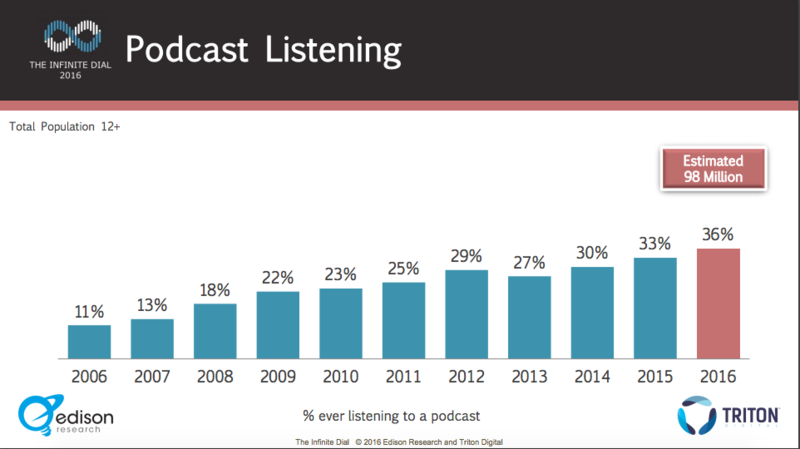 According to Edison Research, podcast listenership has been on a steady rise since 2006 -- in fact, it’s grown by 25 percentage points. People often make the mistake of thinking that podcasts are largely consumer-facing. We think of those that are aired on public radio or hosted by celebrities for the masses of bored commuters trying to pass the time. But in reality, there are a number of B2B podcasts out there, like Duct Tape Marketing, ZenDesk's Relate, and HubSpot’s The Growth Show. But when it comes to creating branded podcasts, many B2B marketers make similar objections that we used to hear about blogging -- such as, “I don’t have time,” or, “I don’t have anything to say.” Podcasts, like blogs, follow the pillars of inbound marketing, in that you’re creating valuable, educational content for people who are searching for information on what your business does best. That’s one way The Growth Show works, for example. Because HubSpot’s marketing, sales, and CRM software comprise a growth stack, we use our podcast to discuss related topics with business leaders who have accomplished notable growth, and who have good stories. That’s where the answer to the second objection -- “I don’t have anything to say” -- comes in. 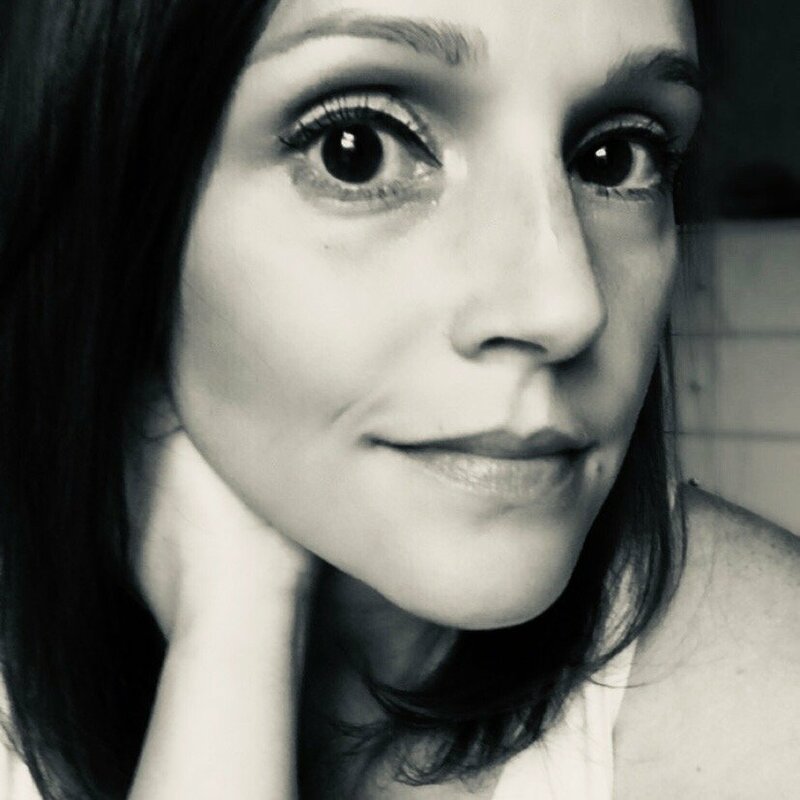 When people tell us that’s why they can’t invest time in blogging, we usually say, “Write what you know.” The same thing goes for podcasting, but instead of writing, you’re speaking about what you know. And for some, that might even come easier than writing. Of course, creating a branded podcast isn’t as simple as recording 30 minutes of stream-of-thought remarks on your business. It helps to approach this content creation the same way you would for a blog, and create an editorial calendar to plan and outline different topics, as well as people who you’d like to interview. You should also consider how you’re going to distribute that content and the different platforms that your audience can use to consume the podcast. For beginners, we recommend free tools like SoundCloud, or experimenting with different ways to share the audio across social media. If you’re still feeling a bit uncertain about creating an original podcast, you can start on a smaller scale by repurposing your existing content. On some blogs, you may have come across the option to listen to an audio version of the post. That’s one fairly easy way for businesses to create original audible content -- take what you’ve already written, and turn it into a spoken-word version. There are several ways to pull that off. Some brands turn their blog posts into full-blown podcasts of varying length, complete with an introduction, music, quotes, and sound effects. That’s what National Public Radio -- better known as NPR -- often does with its various news stories. Notice how this piece, for example, has both full text and audio, the latter of which can be heard below. There’s no “right” way to repurpose existing content for audio this way -- that largely depends on the length of the piece, or if you want to abridge the writing for the spoken word. The important thing to remember is that it’s not impossible, and with a bit of creativity, there are numerous ways for B2B marketers to create audible content of this kind. 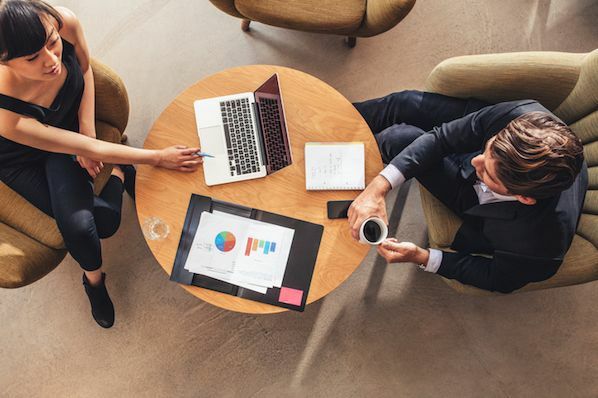 In February, you may have noticed that HubSpot’s co-founders, Brian Halligan and Dharmesh Shah, penned a special post on the Marketing Blog dedicated to the 2016 year in review. But it didn’t end there. Across our online presence, HubSpot distributed year-in-review messages in various formats, including nifty little audiograms. I thought you might ask that. Well, an audiogram is a snippet of -- imagine that -- audio that overlays a still image. We curated a collection of these on our website, and posted some on Facebook, like this quote from Bertie Ocampo, Hubspot’s APAC event & field marketing manager. That means you can use this same technique with audio samples that are “longer than 30 seconds,” says Hunersen. So when you’re thinking about ways to distribute your podcasts, here’s one -- consider turning them into audiograms, or pairing them with these images-as-video. Audio is often a bit lower-maintenance than video, in that it requires less hardware -- like cameras -- and lower connectivity. 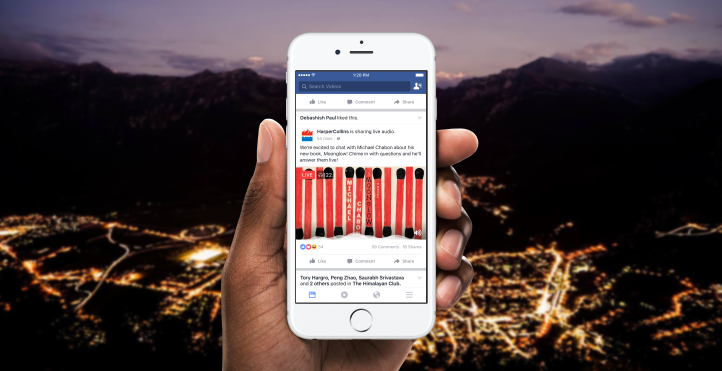 Facebook Live Audio has flown a bit under the radar since this announcement, and it’s unclear whether or not it’s actually available to marketers yet -- so far, we haven’t seen it used. Plus, Hunersen explains, “It’s supposedly only available on Android” devices. But it does present another audio content distribution option for marketers, however: To double a podcast recording as a Facebook Live broadcast. While that example might fall into the B2C realm, it can easily be adapted by B2B organizations. It also shows how a Facebook Live stream of your podcast recording or interview can be repurposed as pre-recorded video later on. Film a brief intro from your guest, and follow it with a clip of one of the most interesting moments from the conversation. It also brings up a great way to keep the audience engaged -- ask them for questions they’d like to ask your guest in real-time. When marketers set out to create content, accessibility isn’t always something that’s top of mind. For individuals with visual impairment, for example, something like an infographic or a flowchart isn’t the most consumable piece of content. That’s just one reason why adapting your visual and written content into audio versions can be so valuable. Not only does it create a way to consume what you’ve created in a portable way, but also, you’re making it available to a broader audience. It’s like creating audible versions of books, for example -- that allows people to enjoy or consume novels or nonfiction when reading isn’t an option, like while driving. B2B marketers can do the same thing with their ebooks and whitepapers. But be certain that it’s still interesting to the listener. There’s nothing less engaging, for example, than a computerized dictation of written content. When you record the spoken versions of this content, make sure it’s read aloud by someone who can bring energy to the words, instead of just reciting them in a monotone fashion. I don’t know about you, but I’m pretty excited. I feel a newfound motivation to get out there and create something for people to listen to, and I hope you do, too. As these examples show, using audio in B2B marketing doesn’t have to be a huge undertaking -- it can be as simple or as large-scale as you want, depending on your resources. You can create something completely new, or repurpose what you’ve already got. Just remember: Always keep it engaging. And whatever you create, we can’t wait to hear it -- we’ll be here, listening. How have you used audio in your marketing? Let us know in the comments.